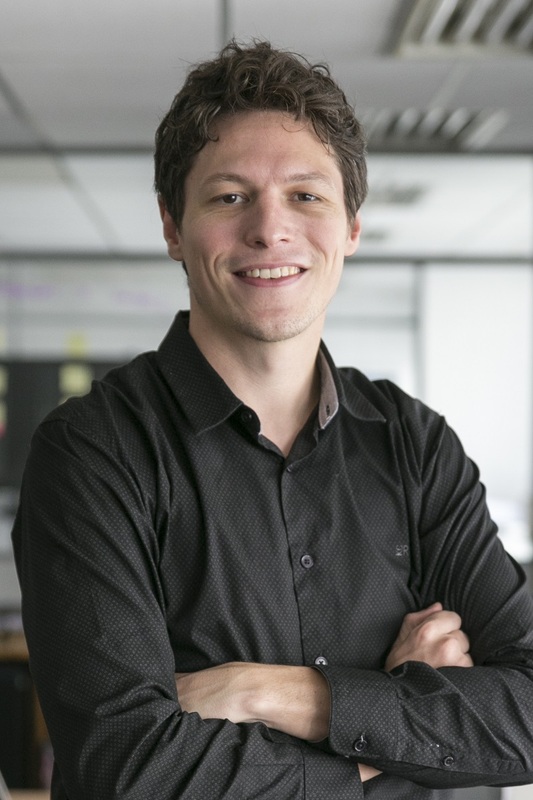 Henrique is the Urban Development Manager of WRI Brasil where he works in urban planning and financing. Currently supports projects on supporting Master Plans revision, Transit-Oriented Developmnet (TOD), social housing and air quality. Also acts in projects with focus on finance and coordination between public and private sector and implementing alternative financing instruments for cities. Prior to joining WRI Brasil worked in accessibility, sidewalks evaluation and navigation systems projects. Henrique is a geographer graduated by the Federal University of Rio grande do Sul (UFRGS) and holds a Master degree in Urban and Regional Planning and GIS from Málaga University. Any construction, especially affordable housing, that does not include efficiency standards is neglecting the needs of families in those homes. Yet inefficient housing is still all too common.